The guys skillfully intertwine the classic hard rock and the alternative rock sounds to create music which is original and recognisable. In five years we would hopefully like to be signed to some kind of record label and if were lucky touring the world. With it being the first time any of us had the heard the show, we were quite pleased. I personally really enjoyed Joe Jury - Take You Home. 4. Is there a story behind your song "Walking Blind"? Walking Blind was written by Joycie based on his experience of being in the shower without his contacts essentially he was walking blind. 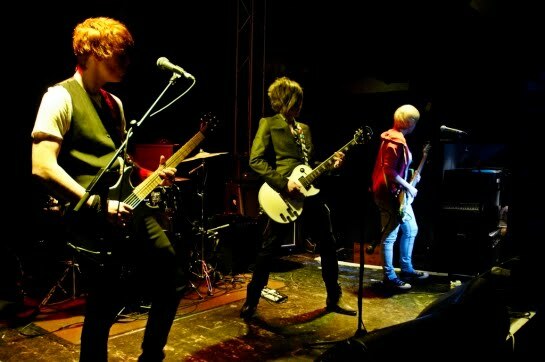 Our main focus at the moment is to keep gigging continuously and get back in to the studio sometime soon. Joe Jury is also one of my favorite.